The wait is over! The Latin Recording Academy has initiated the countdown of the biggest night in Latin Music. 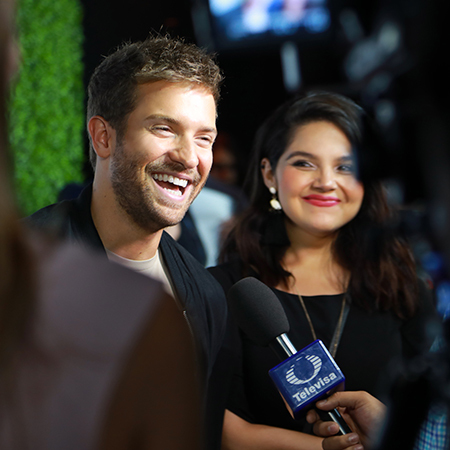 A variety of artists, influencers and distinguished guest kickoff the event at the Novo Theater in L.A Live before the nominations were revealed to the public. 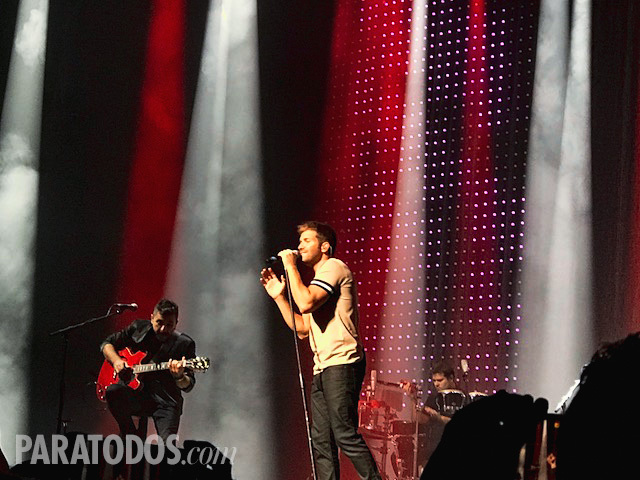 In the main stage, Pablo Alboran and Beto Cuevas two of the biggest artist in the music industry sang to a selected crowd of people. 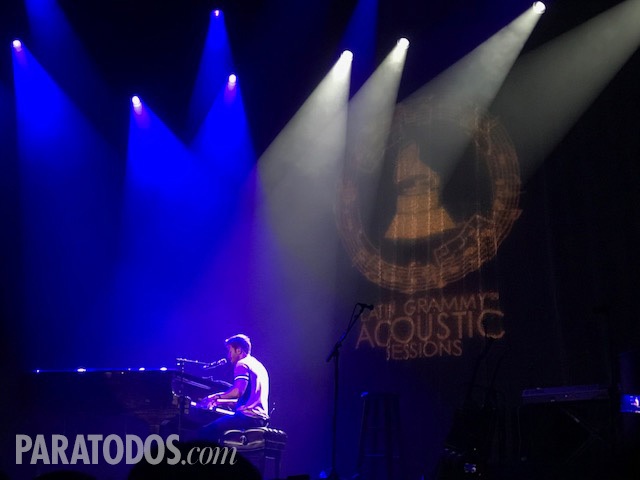 A few lucky fans also got the opportunity to experience this acoustic concert and fell in love with all the romantic songs that Pablo Alboran sang. The night ended with Beto Cuevas singing all the hits and celebrating his successful music career over the years. Don’t miss all the action of the Latin Grammy on November 15, 2018, in the MGM Grand Arena in the city of Las Vegas. The show will also be aired live on the Univision Network.